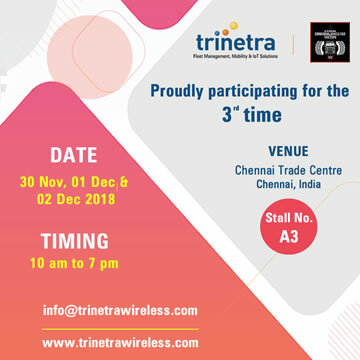 Trinetra Wireless, one of the globally renowned GPS Vehicle Tracking & Fleet Management Solution provider has recently announced its participation in the GITEX Technology Week 2017 for the 9th consecutive year that is slated to run from 08th – 12th October 2017 in Dubai World Trade Centre, UAE. 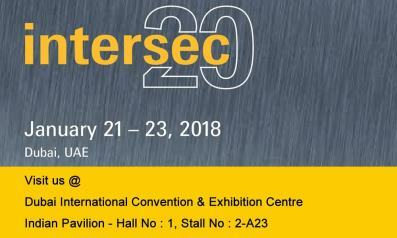 GITEX is the ICT business gateway to the Middle East, North Africa and South Asia Region and it serves as a bridge for Trinetra to build successful relationships with Middle East market. 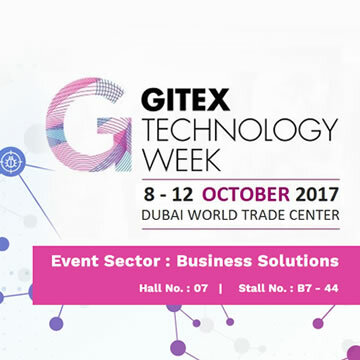 After receiving encouraging response in previous exhibitions from Middle-Eastern audience, we are looking forward to participate in GITEX Technology Week for the 9th consecutive year which provides a perfect platform to pitch our innovative capabilities, share our vision and also the opportunity to serve clients from various business sectors across the globe. 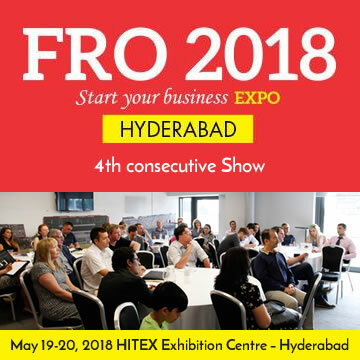 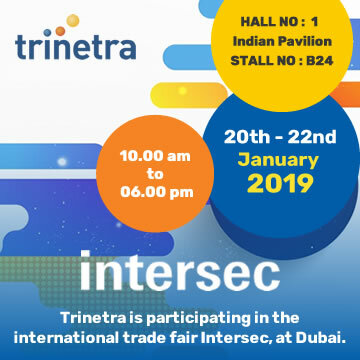 Trinetra will be showcasing its award winning, eco-friendly GPS Vehicle Tracking & Fleet Management, IoT Solutions at Hall No: 7 Stall No: B7- 44, Dubai World Trade Centre. 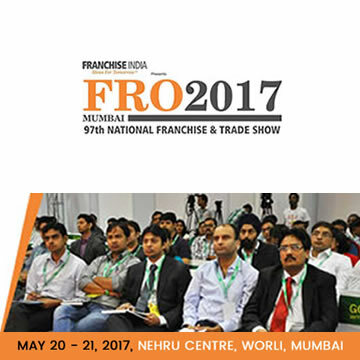 Trinetra has a lot in its bag to offer to its visitors with recently updated features / technology enhancements to our product.